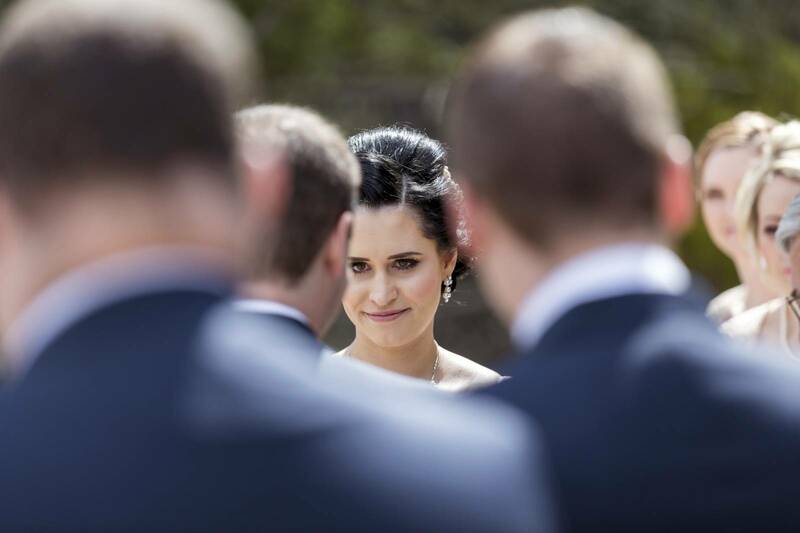 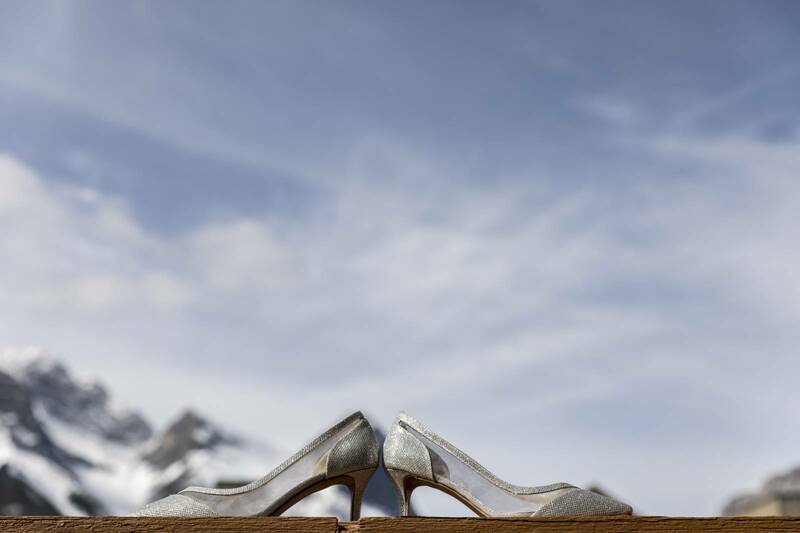 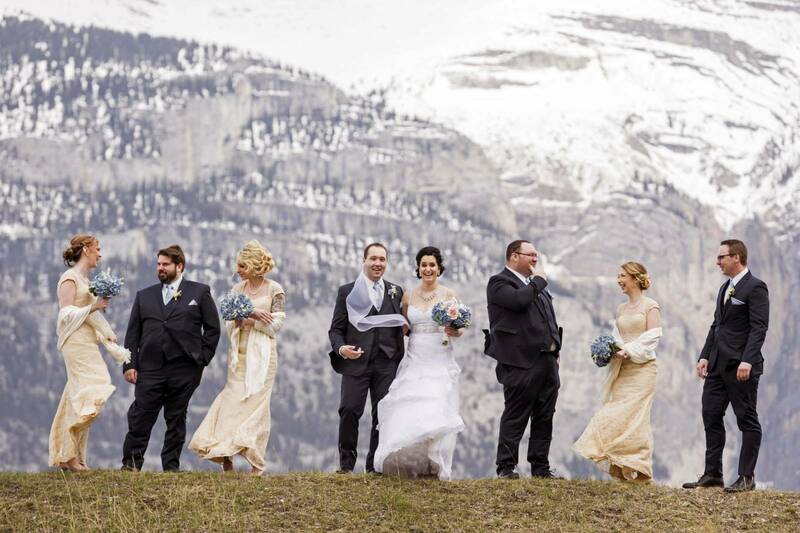 Today we're sharing a gorgeous Silvertip Wedding filled with perfect elegance and beauty. 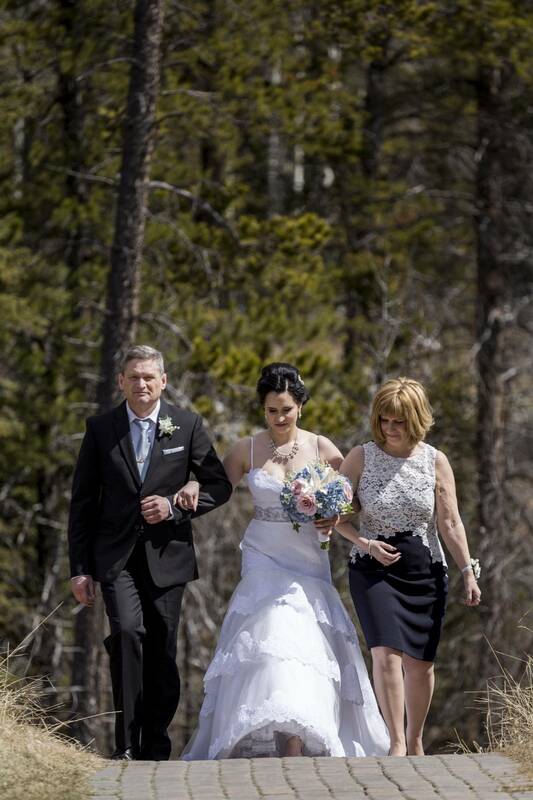 It's an absolutely gorgeous wedding filled with luxurious details, exquisite flowers, and brimming with love and family. 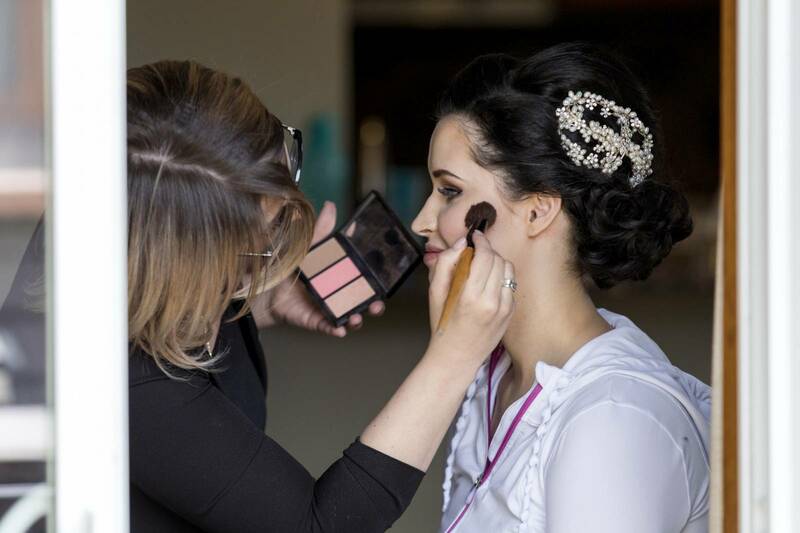 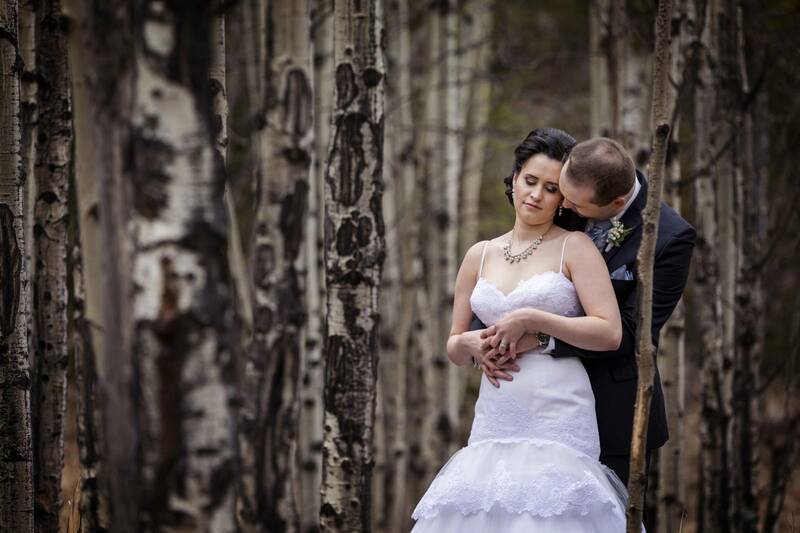 All of the beauty and love was captured by Canmore wedding photographer, Michael Buckley of Photoflow and we are excited to share the beautiful images with you today. 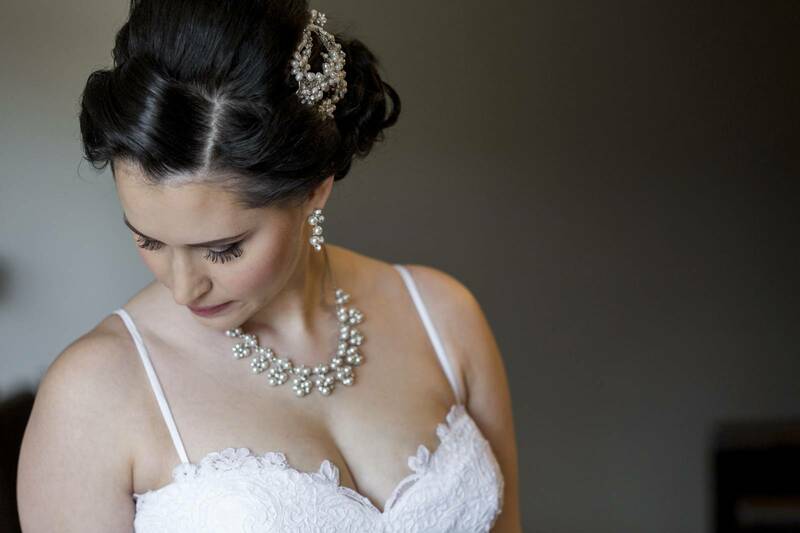 The bride looked absolutely radiant with an elegant updo accented with the most beautiful pearl and crystal hair piece with matching earrings and necklace. 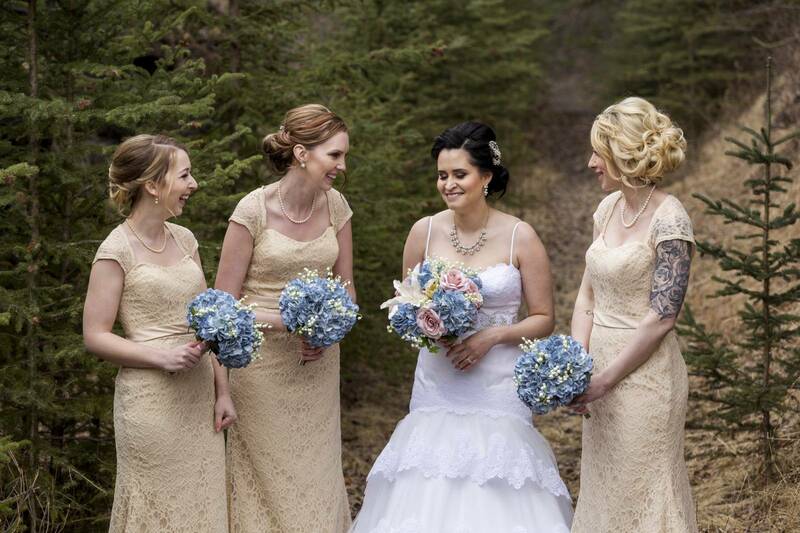 The gorgeous pearls combined with her elegant mermaid silhouetted dress created the most stunning look that matched the elegance of the wedding perfectly. 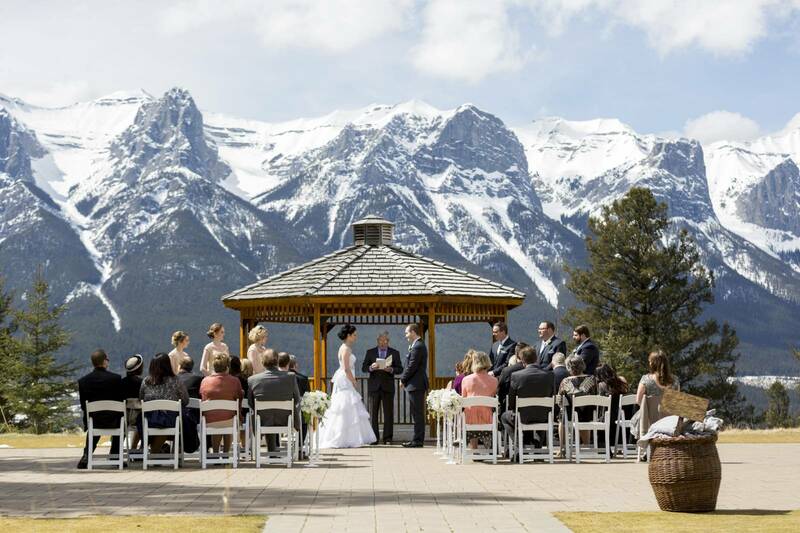 The mountains were still dusted with a beautiful blanket of snow, creating a wedding ceremony so beautiful you can hardly believe it is real and it felt like it was snatched right off of a postcad! 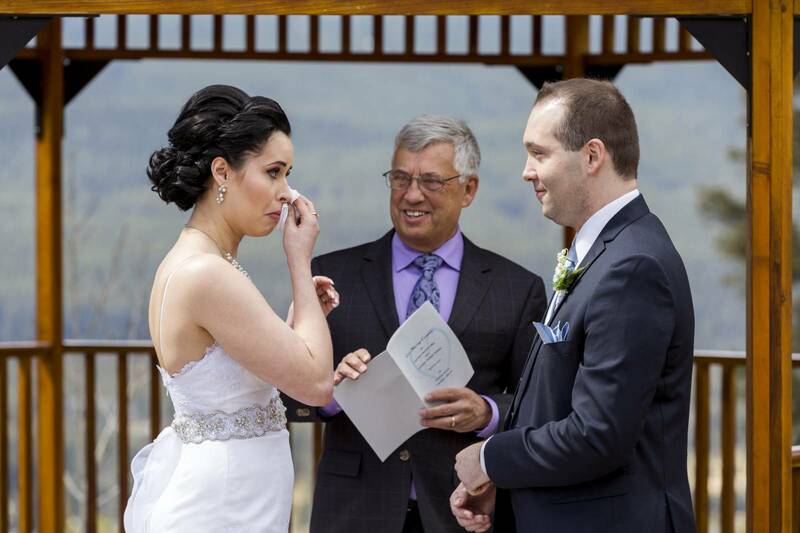 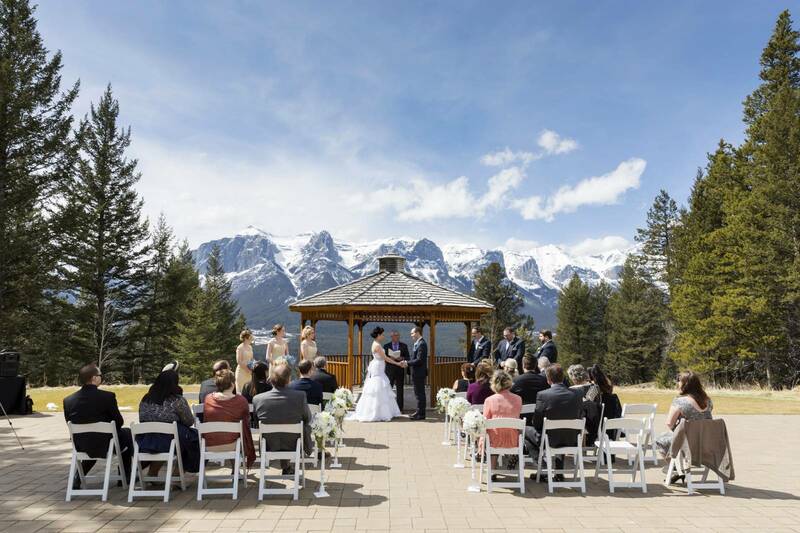 Canmore wedding photographer, Photoflow captured the magnificent beauty of the mountains and the precious emotions of such a powerful moment so perfectly. 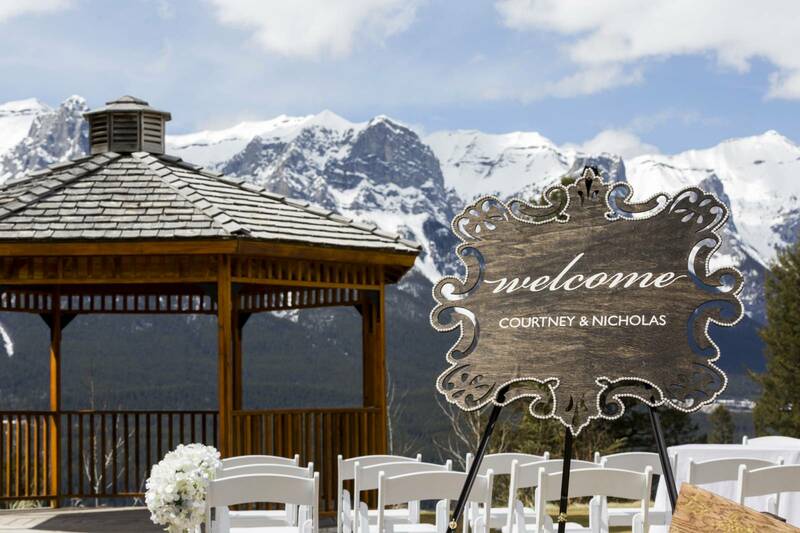 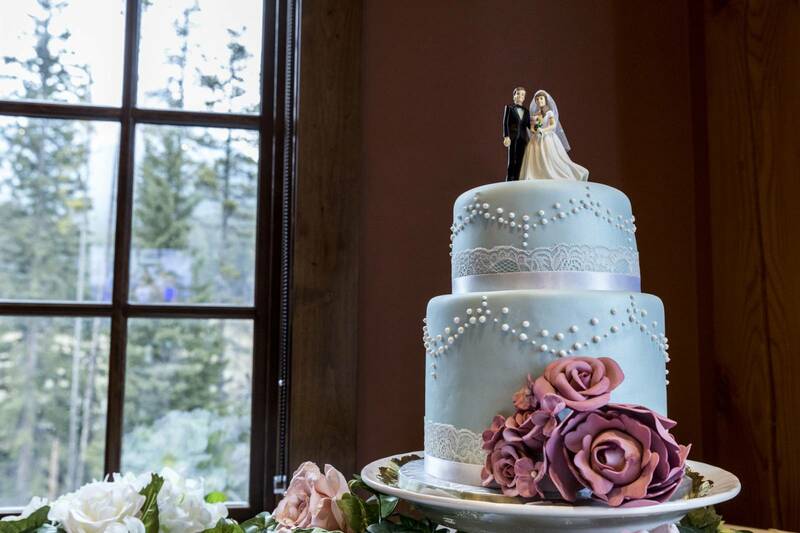 We hope you enjoyed the beauty of this Silvertip wedding in Canmore today and it reminded you how gorgeous the Canadian Rocky mountains are! 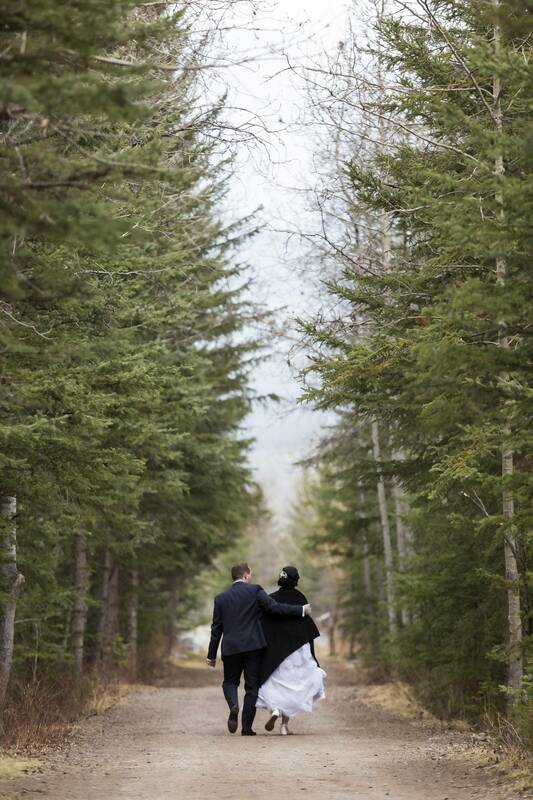 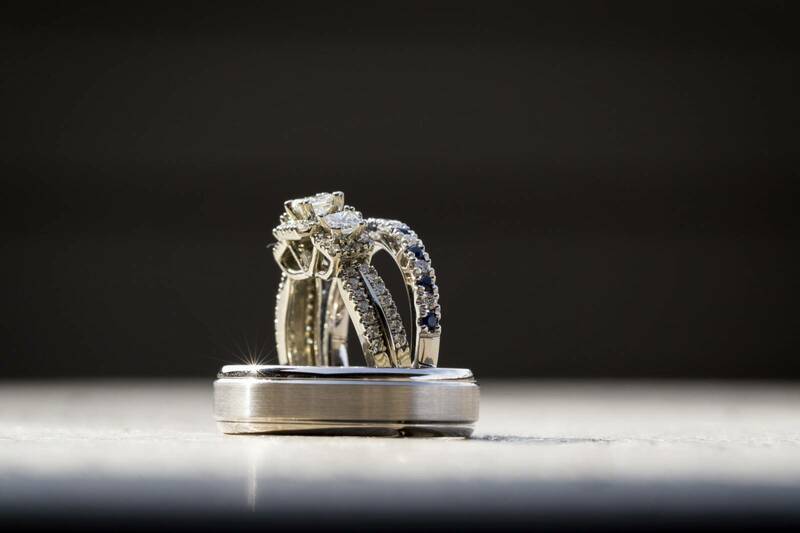 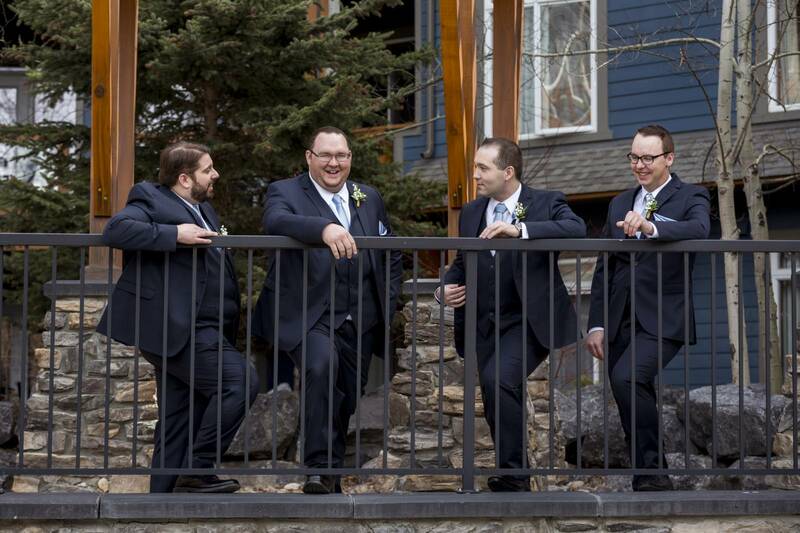 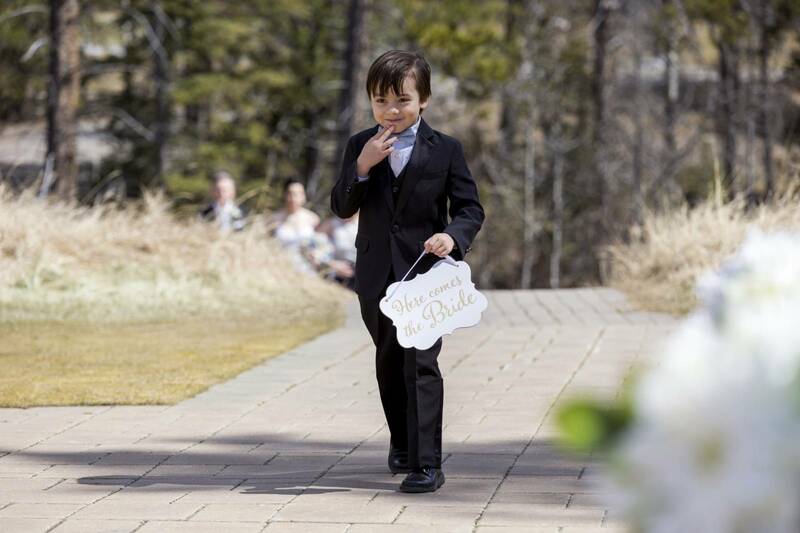 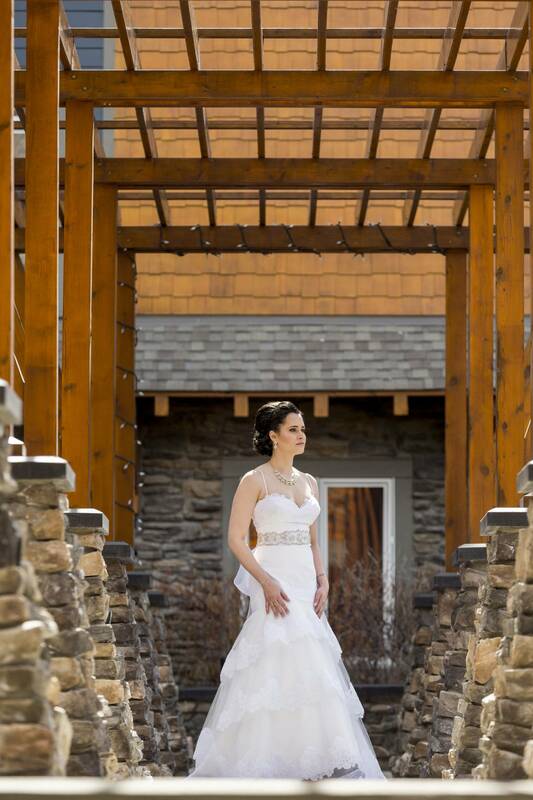 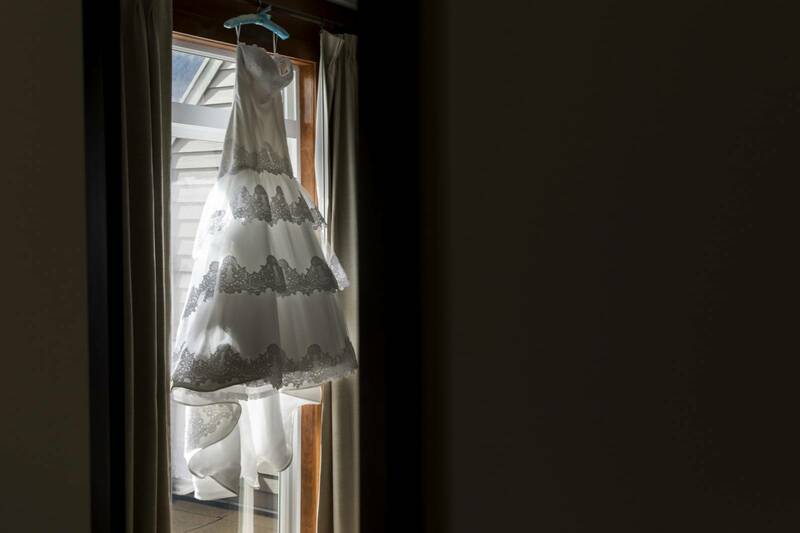 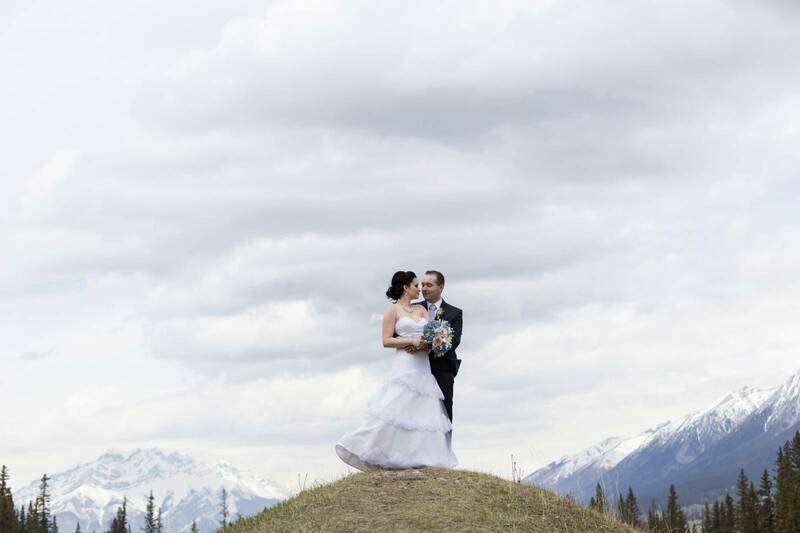 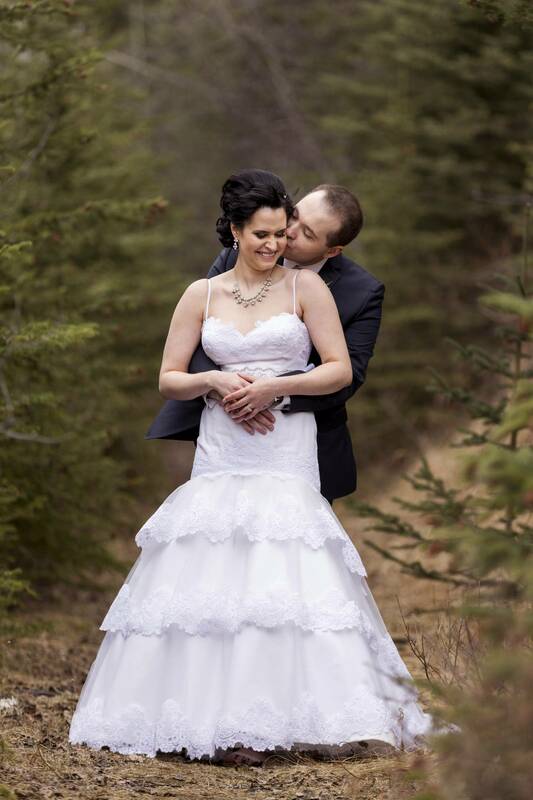 Be sure to check-out more of Canmore wedding photographer, Photoflow! 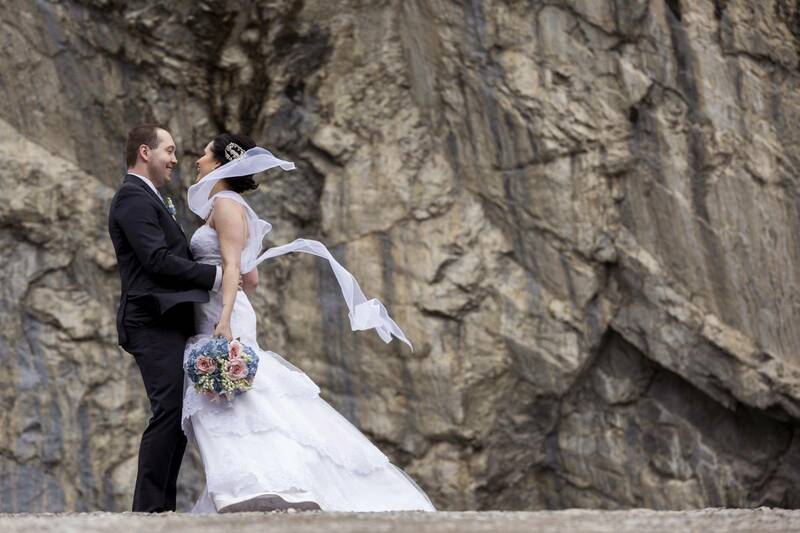 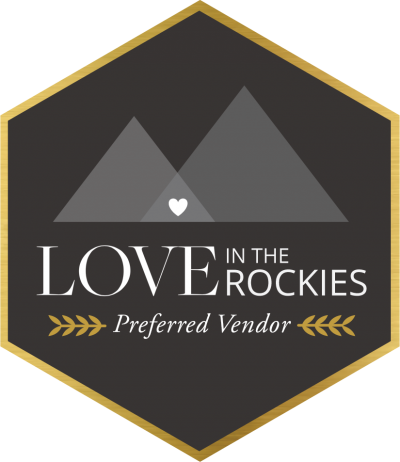 He is a member of our recommended mountain photographers and an incredibly talented local photographer who has worked with hundreds of happy brides.